Earth Alive Clean Technologies uses proprietary and patented technology to provide environmentally sustainable industrial solutions. 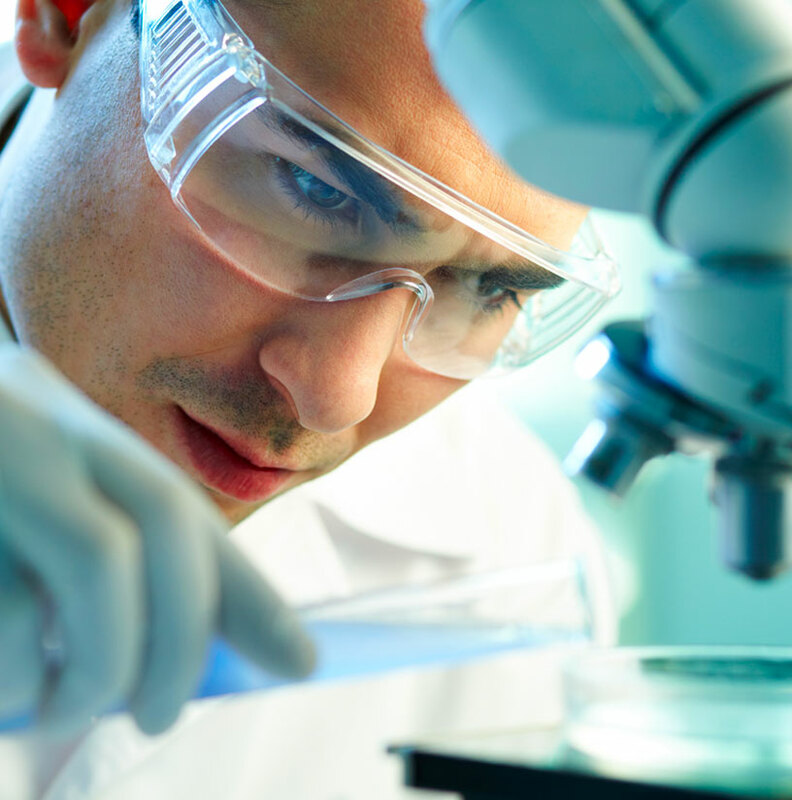 The company works with the latest innovations in microbial technology to formulate and patent unique products that tackle the most difficult industrial challenges, once only reserved to environmentally harmful chemicals and additives. Earth Alive’s continued collaboration with international leaders in agricultural testing and microbial technologies, as well as lead academic researchers, provides access to multidisciplinary expertise. It has allowed the development of innovative and scientifically sound technologies and continues to provide a pipeline for ongoing research and development.